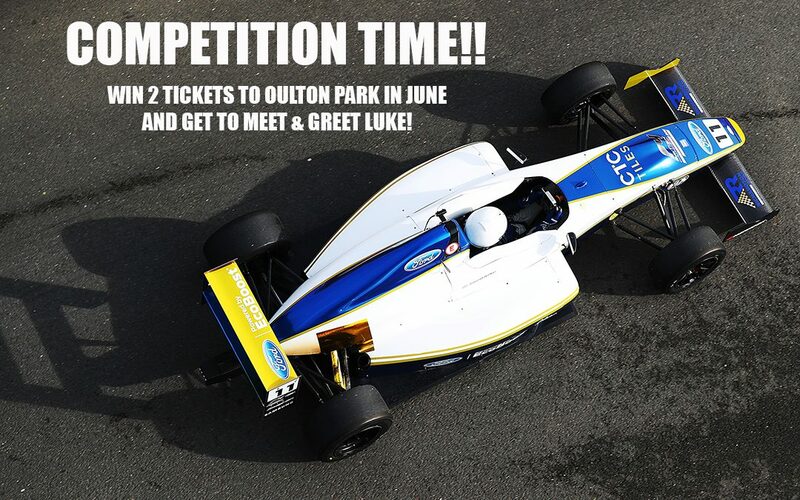 We are happy to offer the chance for 2 people to win tickets to the F4/BTCC race at Oulton Park on either the Saturday or the Sunday, June 29th and 30th. We will invite you to come along and enjoy a fantastic days racing as well as a “meet and greet” with Luke himself. Come take a selfie with Luke and his F4 Car and be a part of the whole day. All you have to do is to answer a simple question, fill in the answer in the reply box with youR details and we will make the draw in the middle of June. What brand of Helmet is Luke currently sporting for this season?? Good luck and winners will be announced on the website and social media platforms in *June. Have you gone from ROUX to Arai this season?? You are using Arai branded helmet this season. Luke is now using Arai. Good luck for the rest of the season! And what a great start for the team, congratulations.